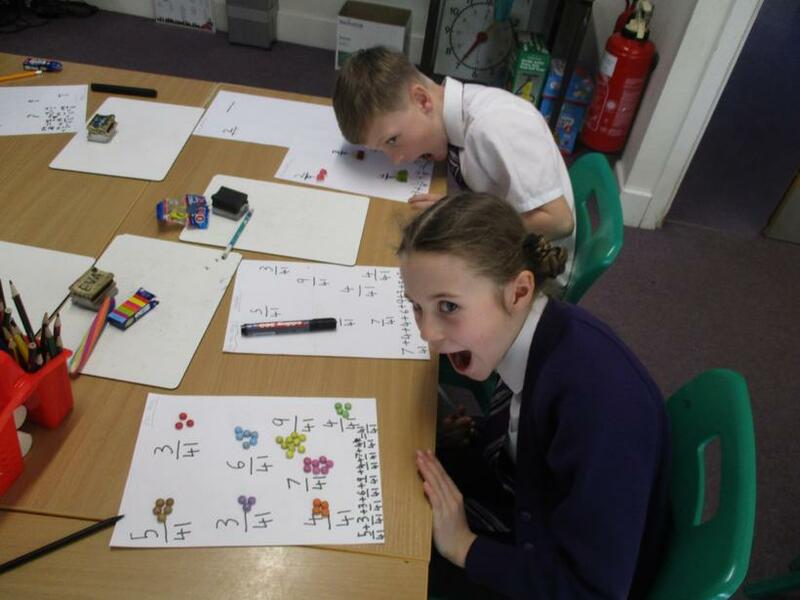 The Monkeys are now at the end of term 4 and in need of a well earned break! 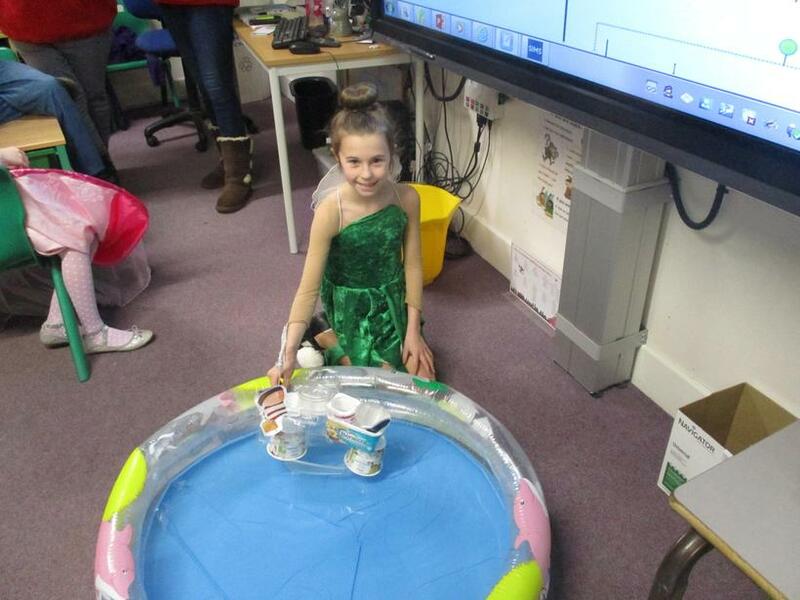 We hope you all have a lovely rest and plenty of fun and we look forward to seeing you in the summer term! 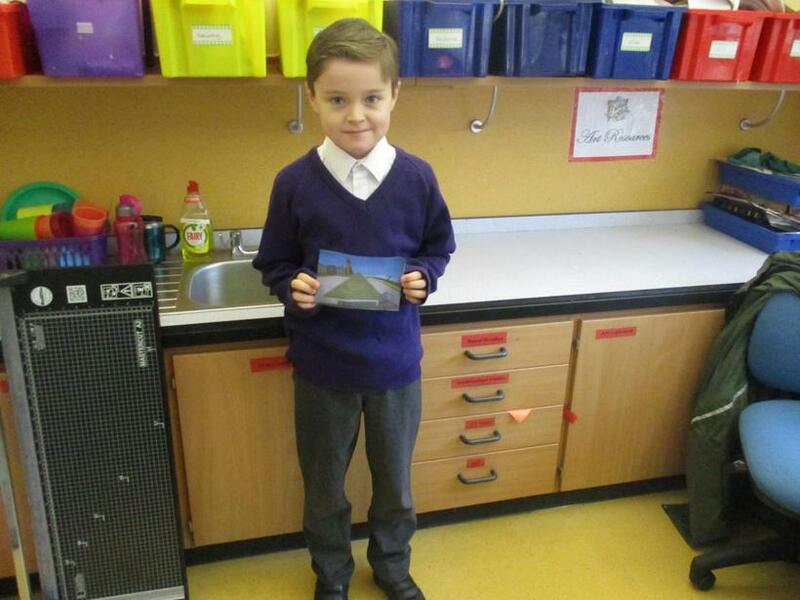 Monkeys have spent 3 weeks completing literacy based tasks around the picture book Lost and Found by Oliver Jeffers. 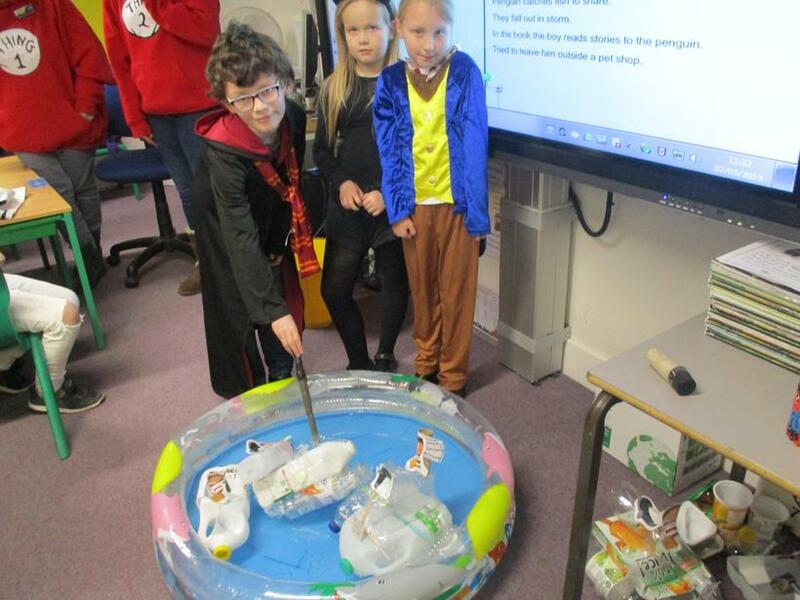 These have included writing a prequel, justifying reasons for packing items in the character's suitcase and designing a factfile on penguins. 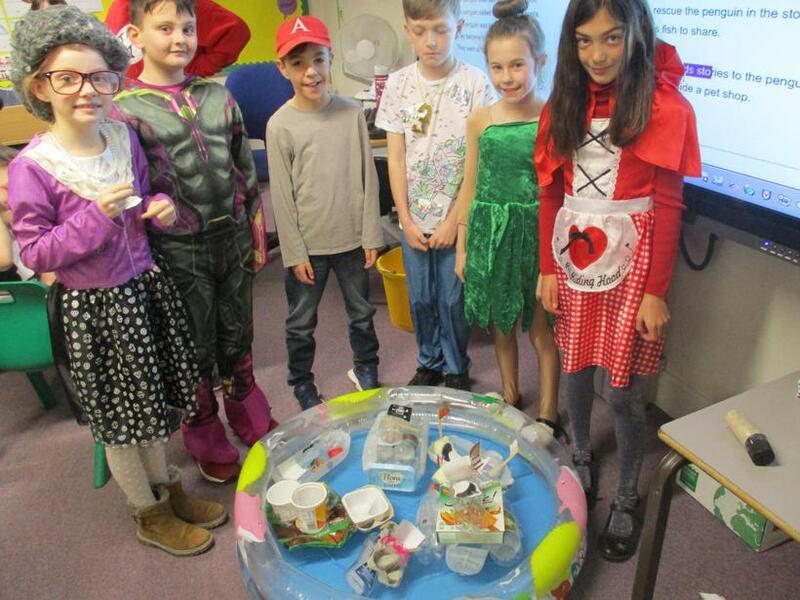 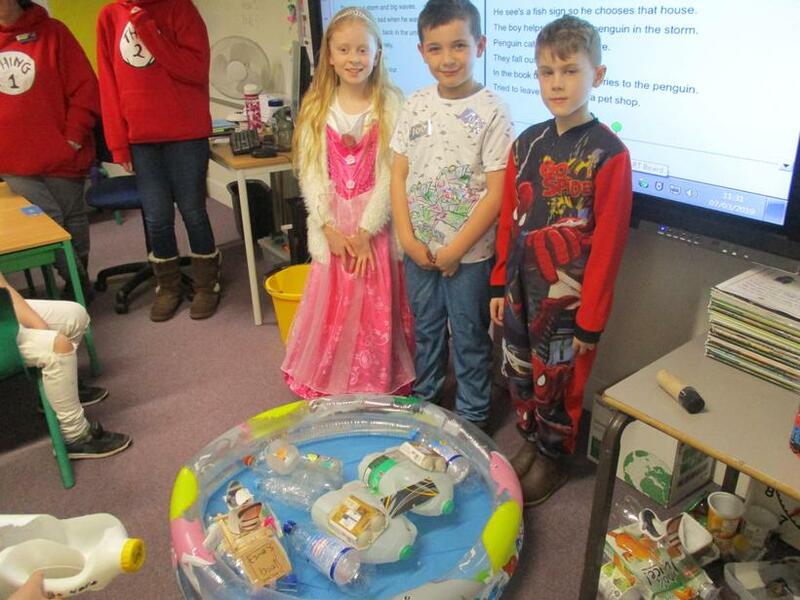 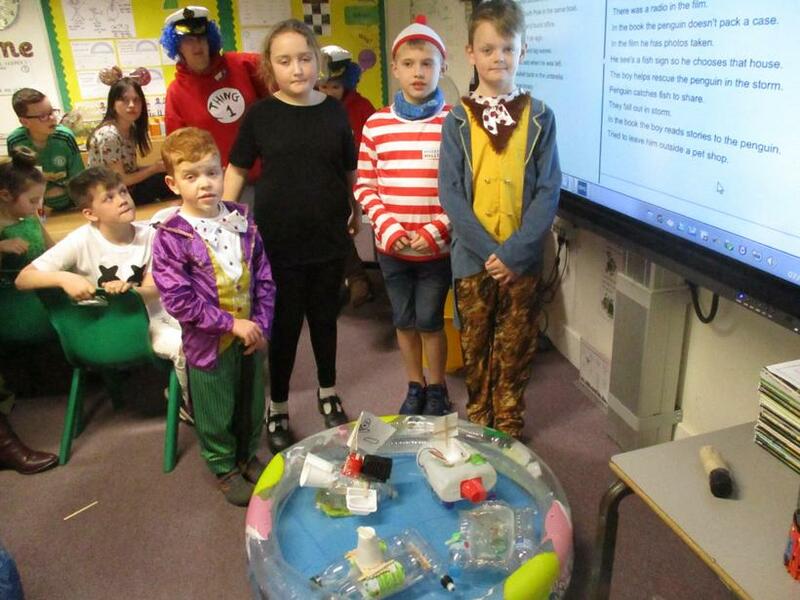 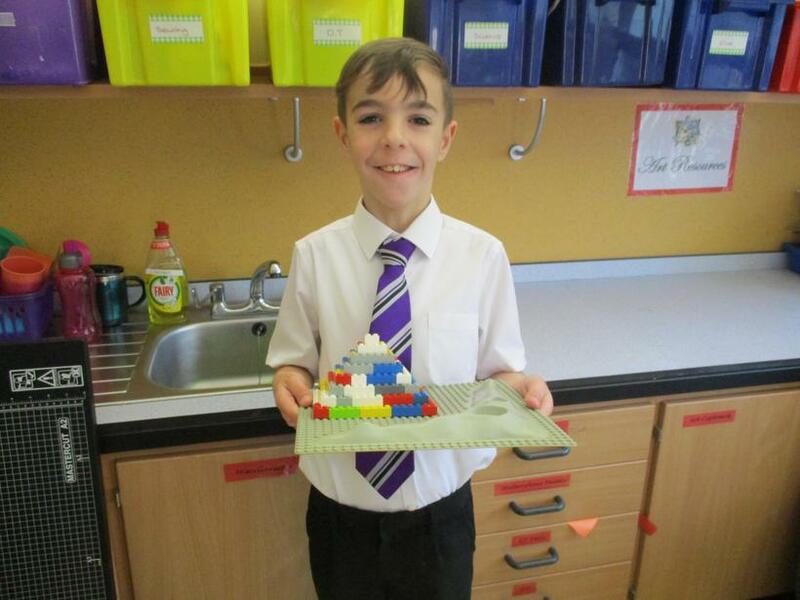 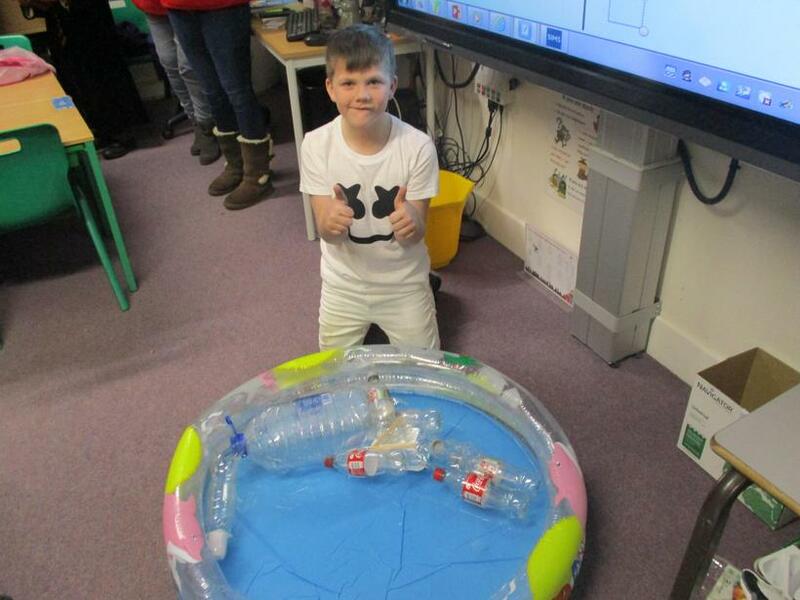 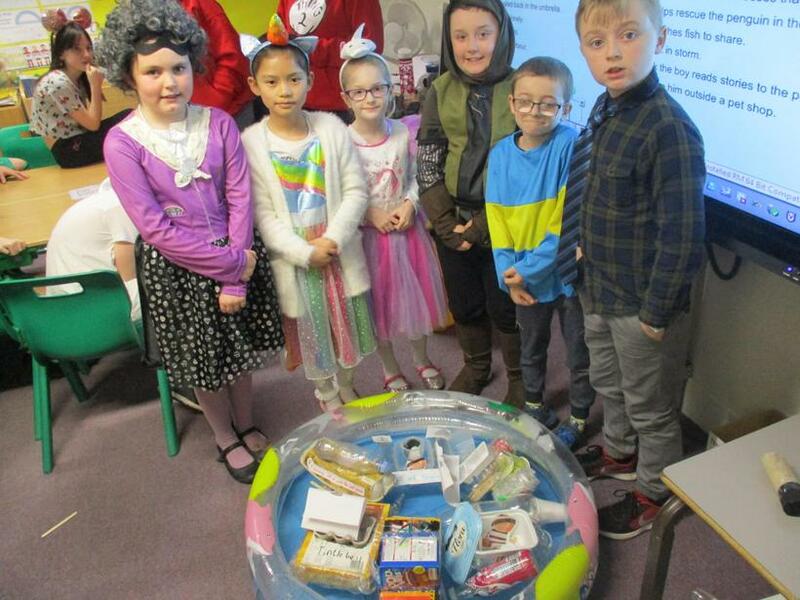 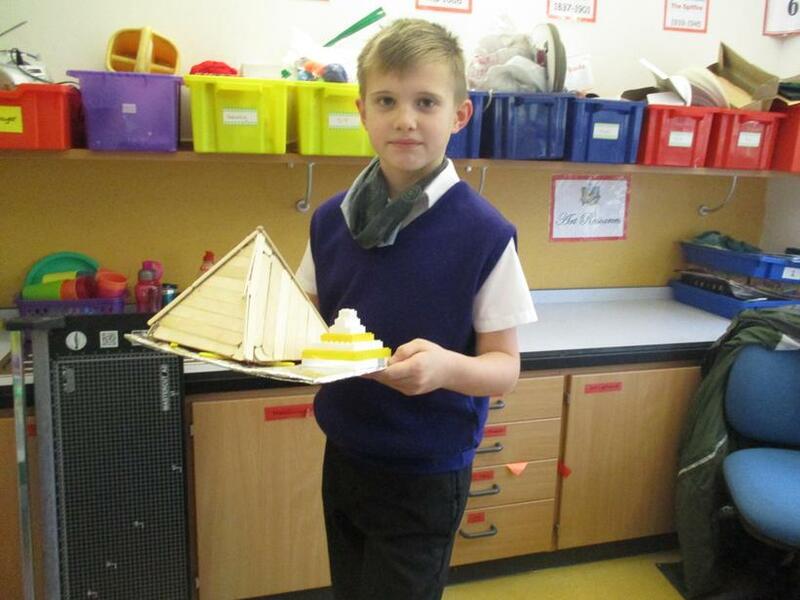 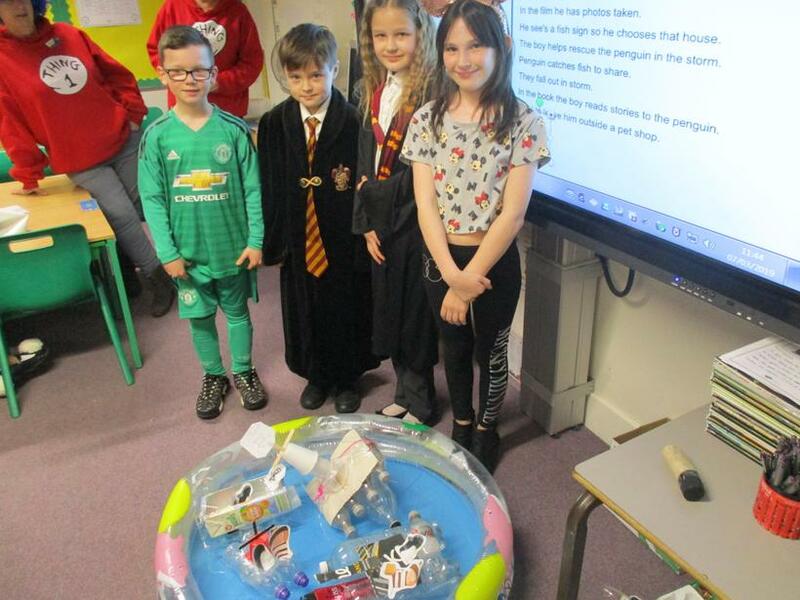 Alongside this, they have had a fun day of junk modelling with the aim of designing and making a boat that floats.....we put this to the test! 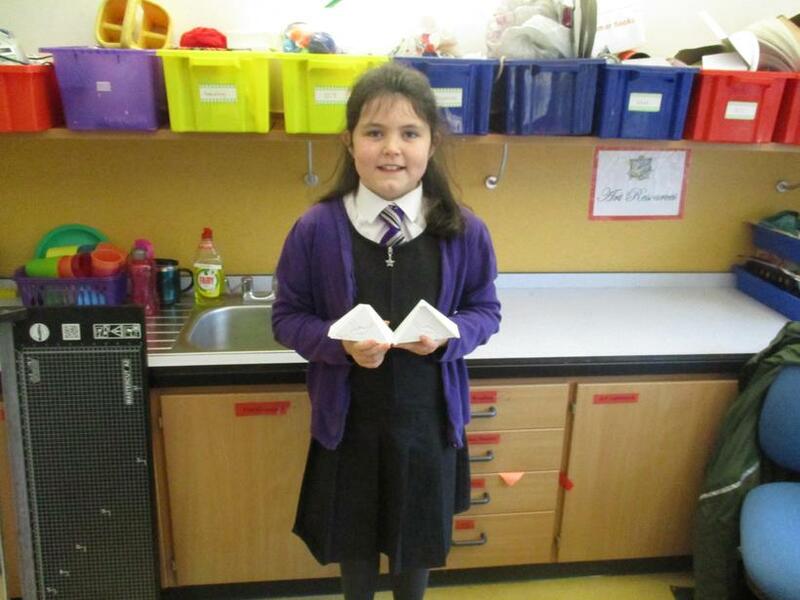 What better way to introduce the new topic of fractions than to get a letter from the Prime Minister herself! 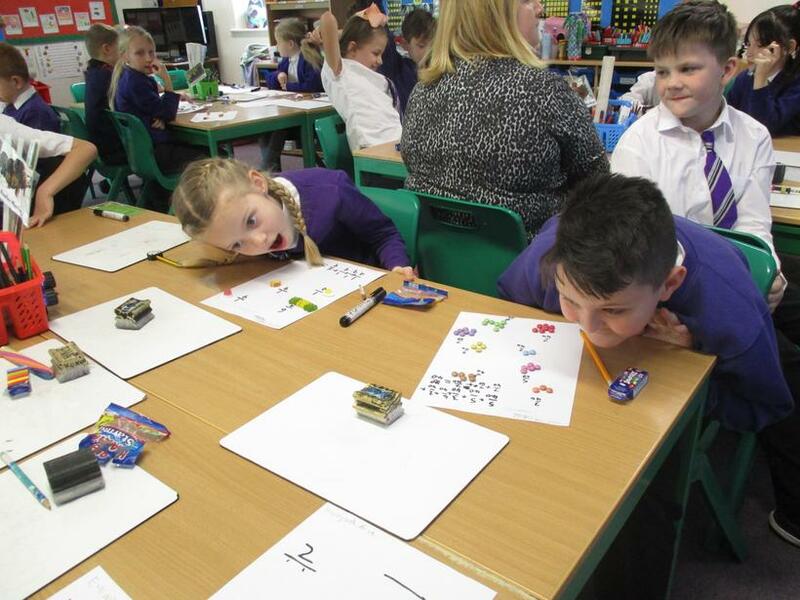 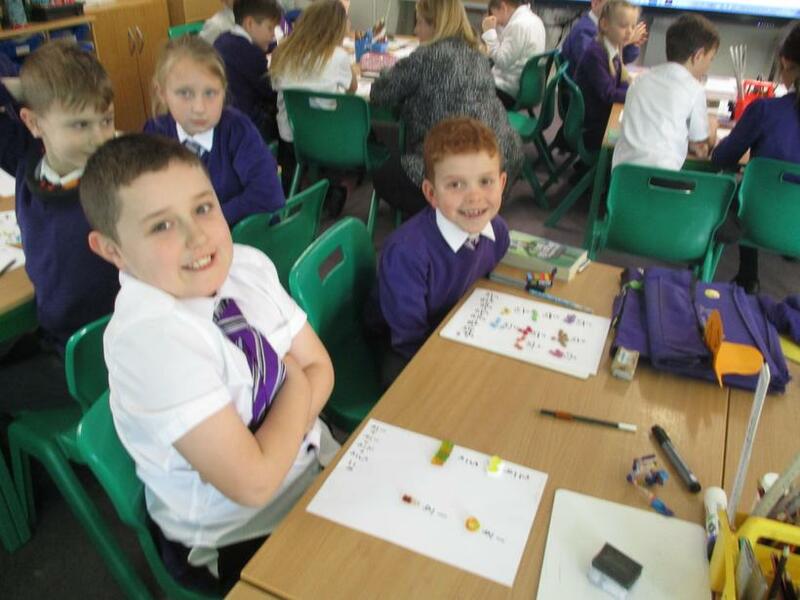 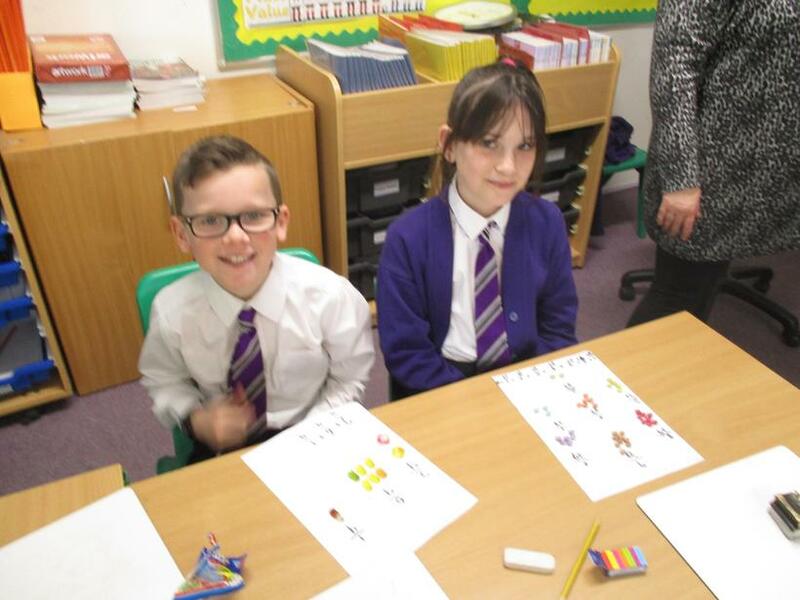 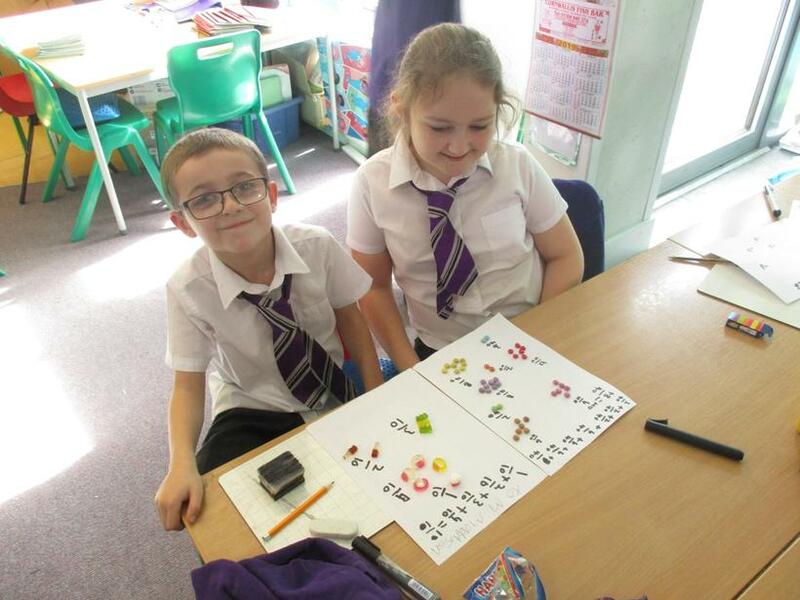 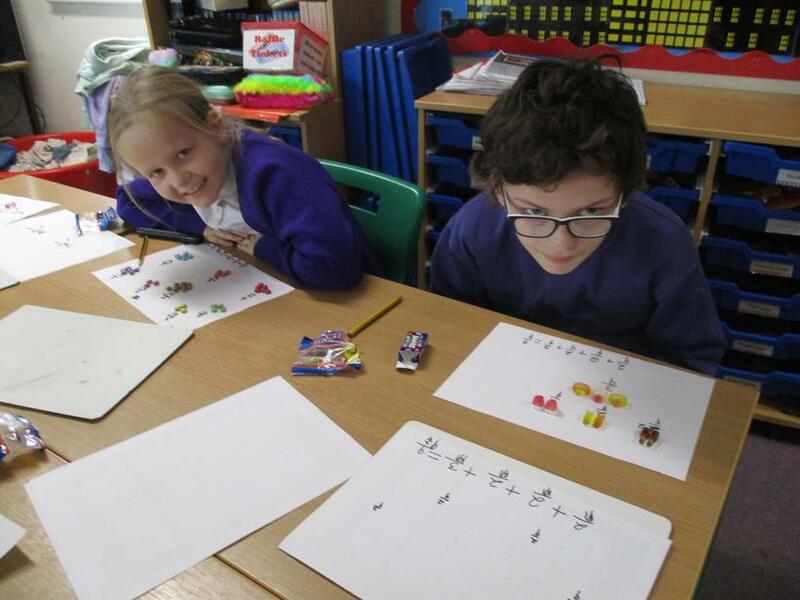 She requested that Year 4 helped to work out whether there were a fair amount of their favourite sweets in packets by working out fractions......she also let them eat the research! 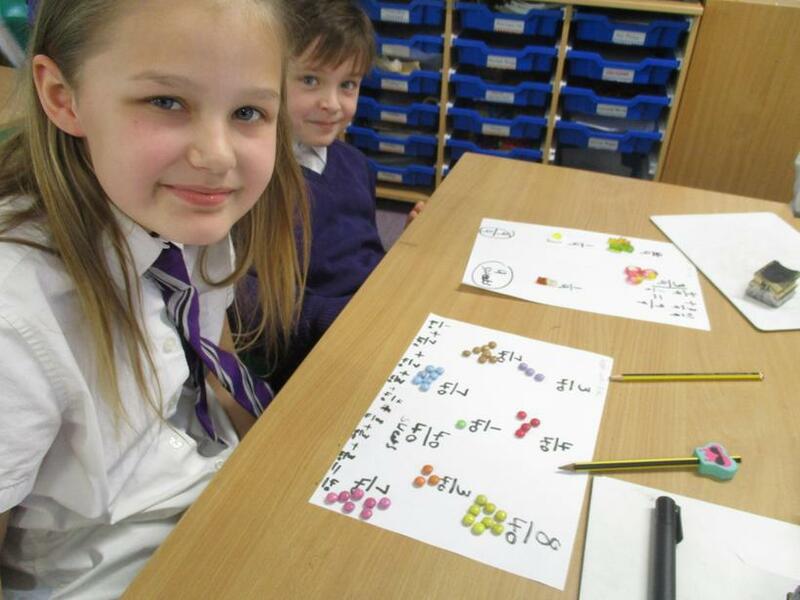 Help your child to earn themselves table points by listening to them read and signing their reading log. 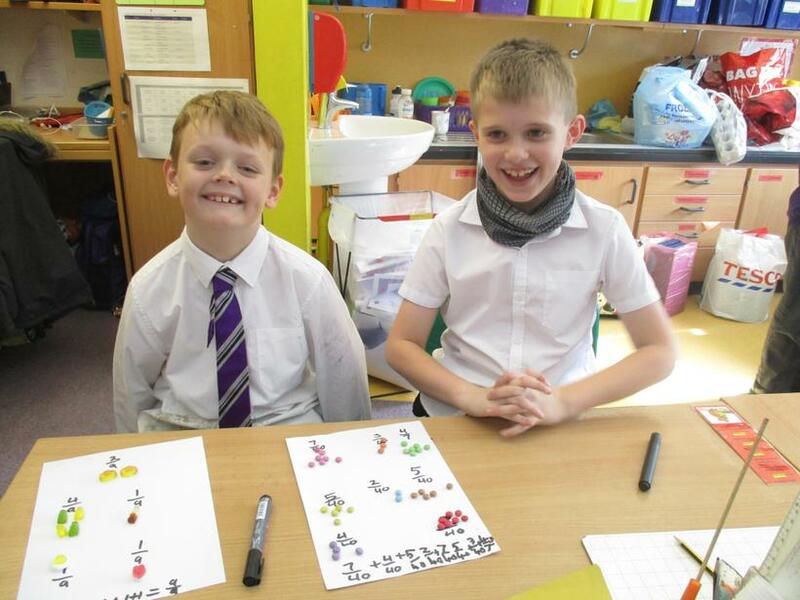 For every signature, they will earn a table point. 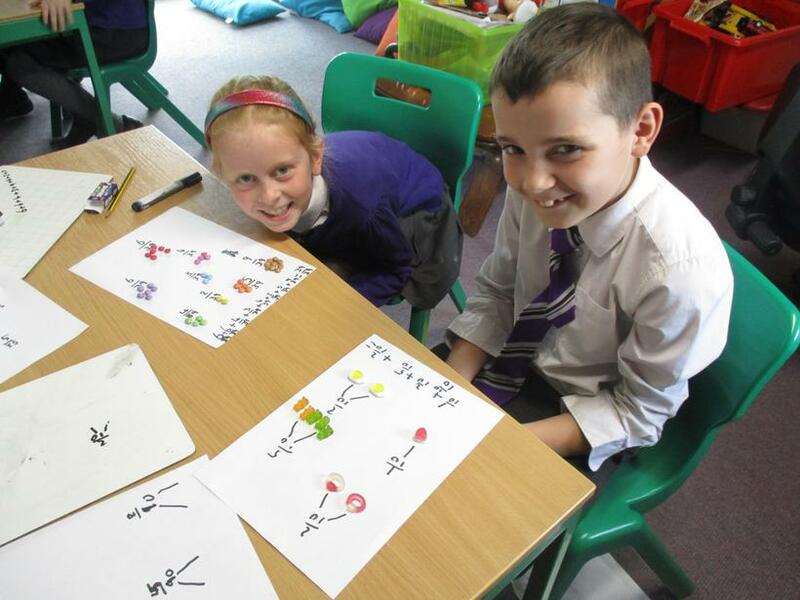 These will be reviewed every Monday. 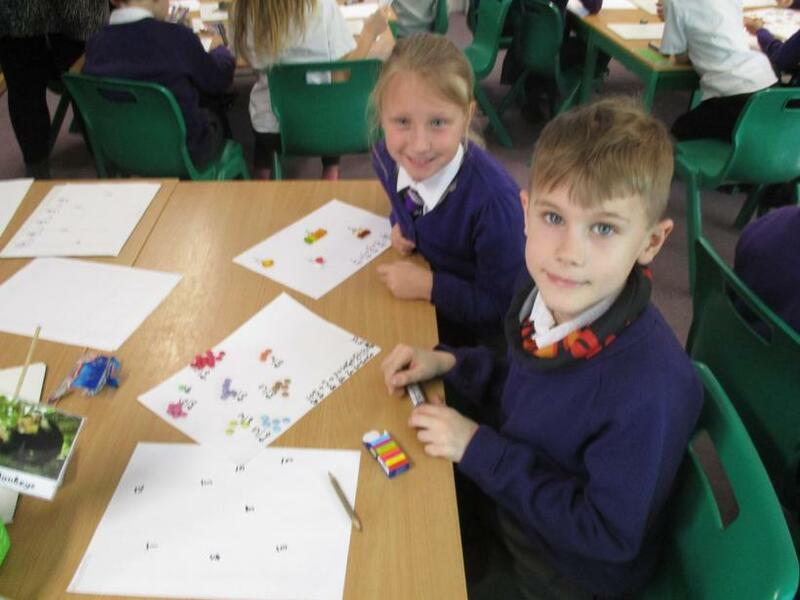 Ask your child what kind of Monkey they are! 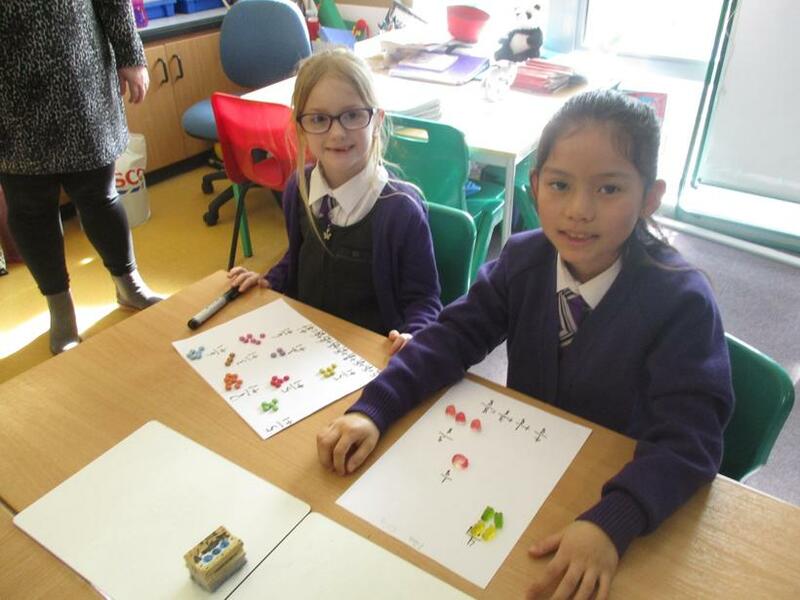 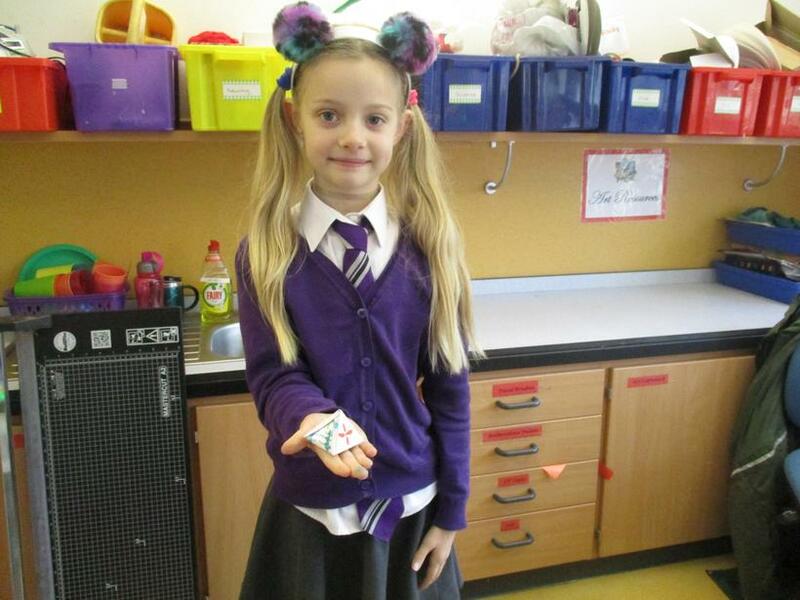 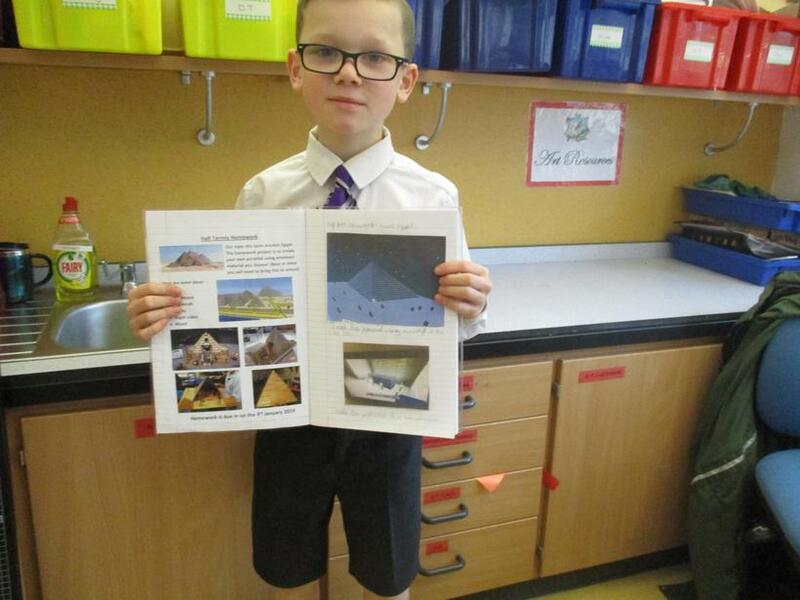 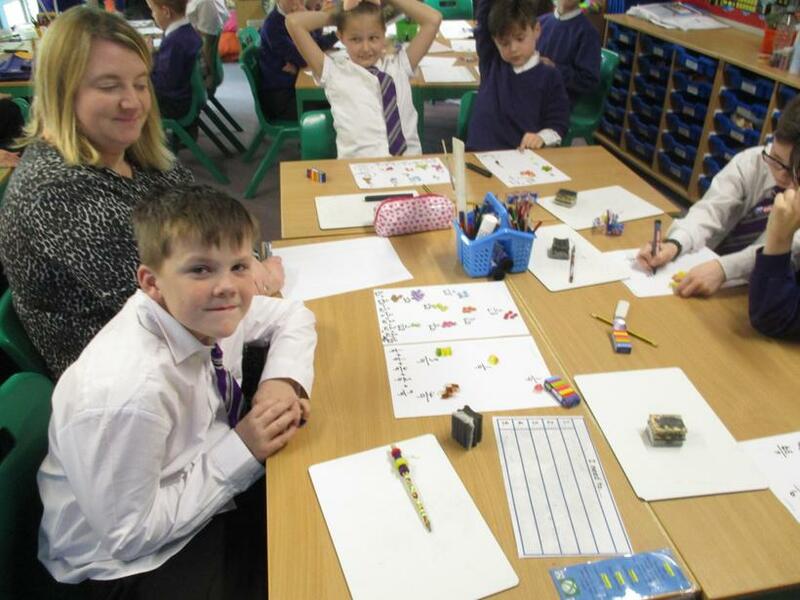 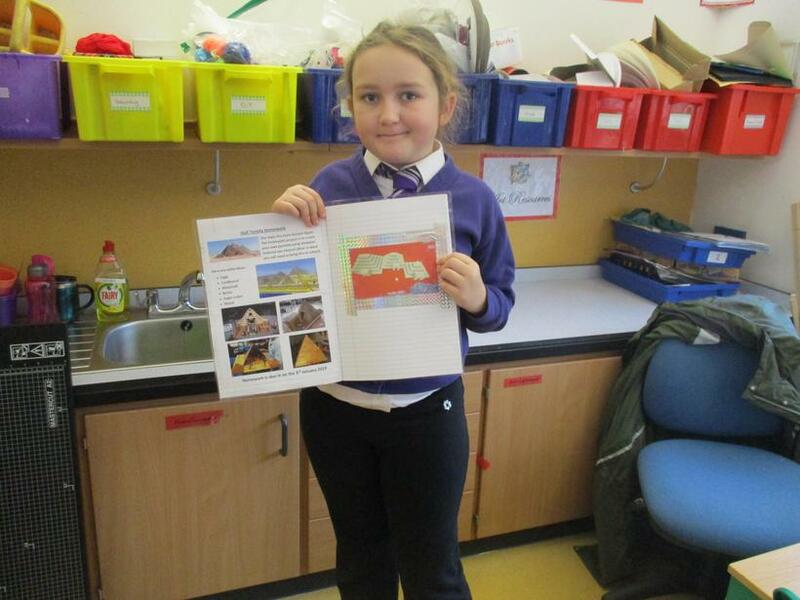 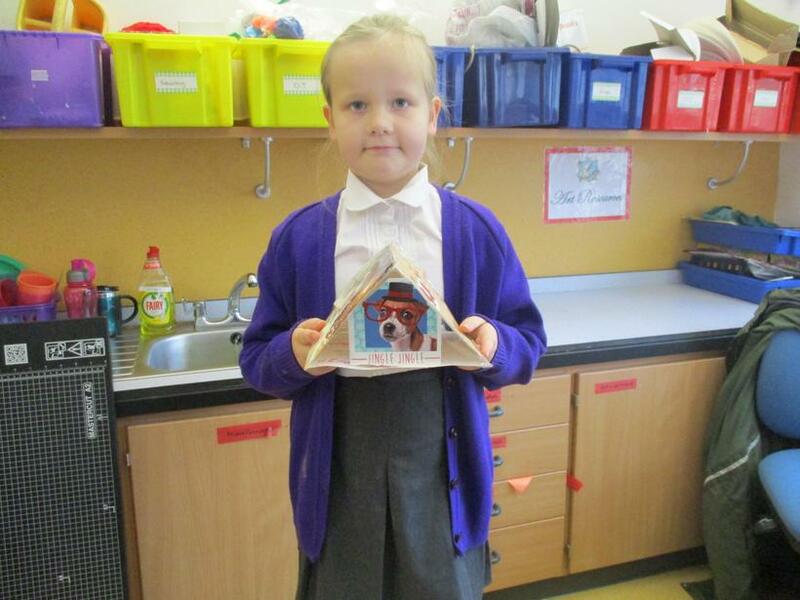 Miss Morinan and Mrs Jenner were so impressed with the Monkeys efforts in their home learning task. 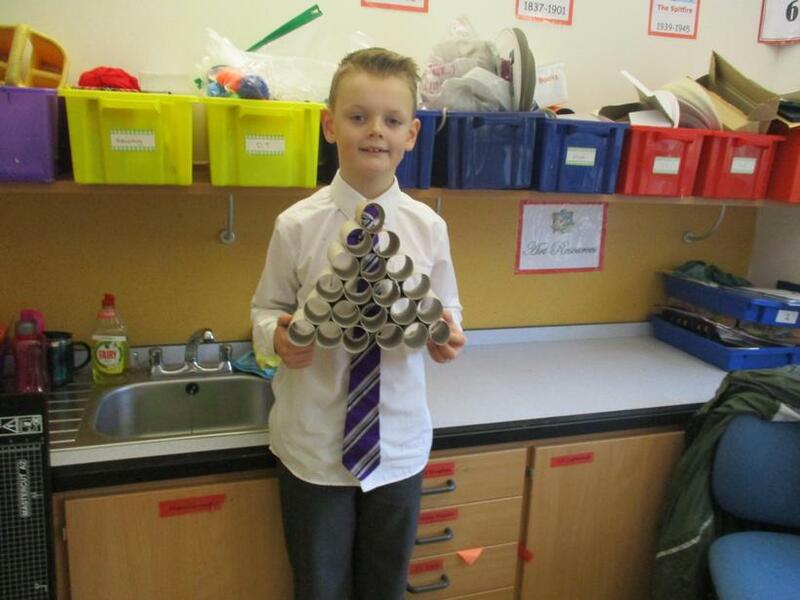 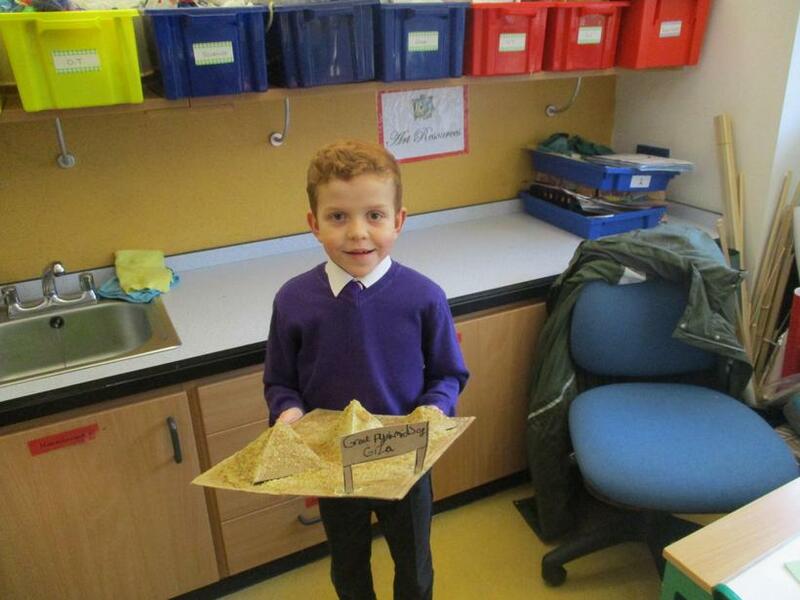 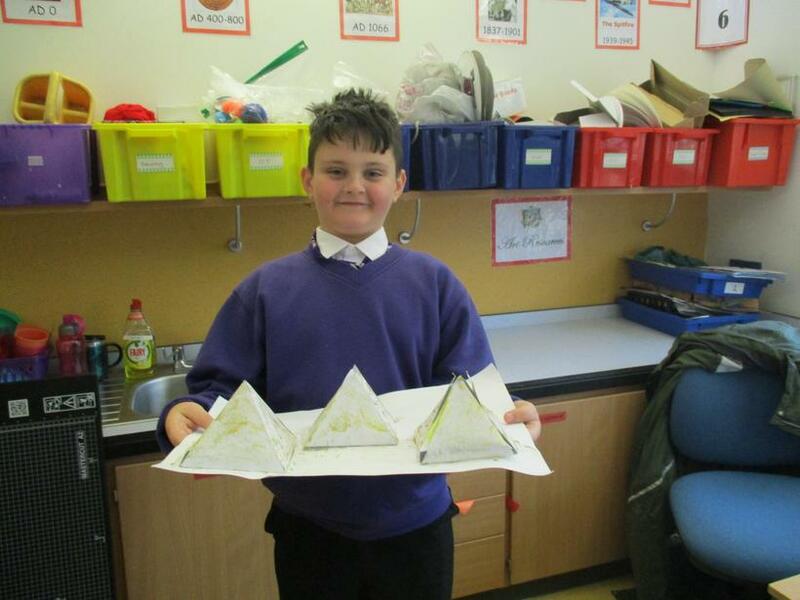 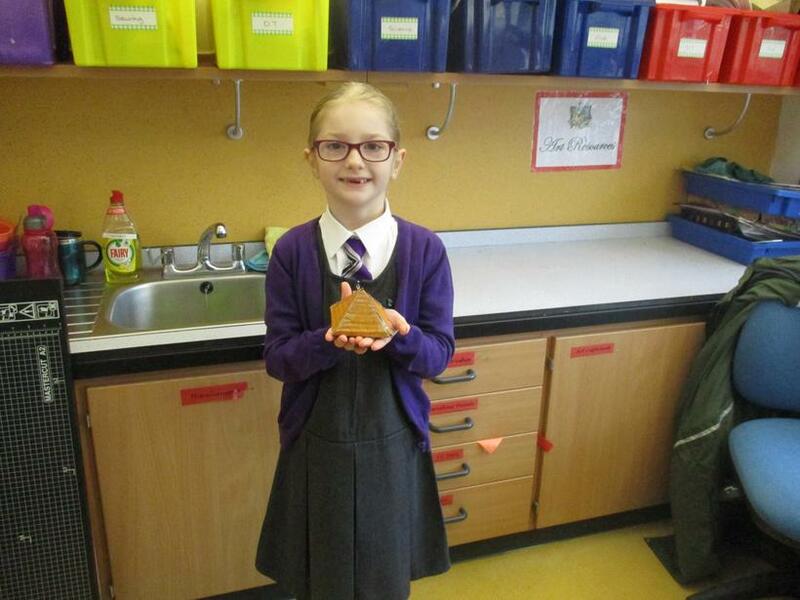 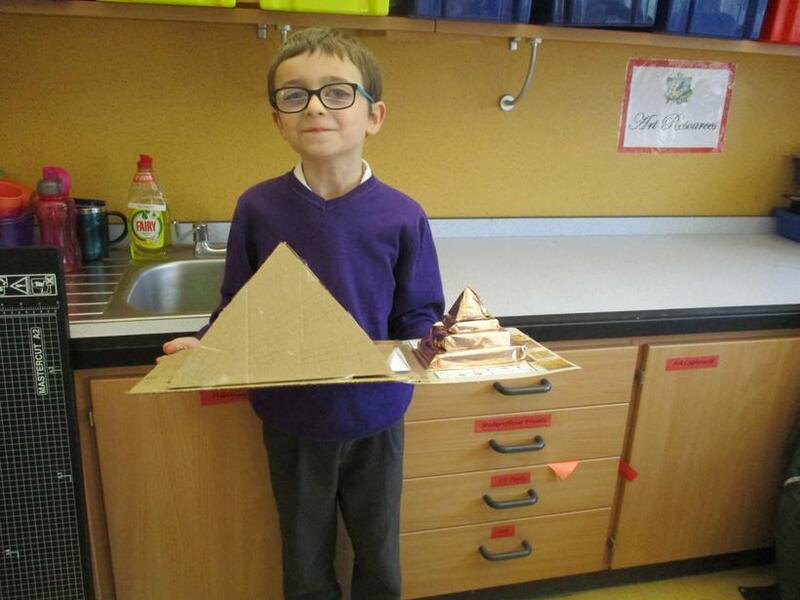 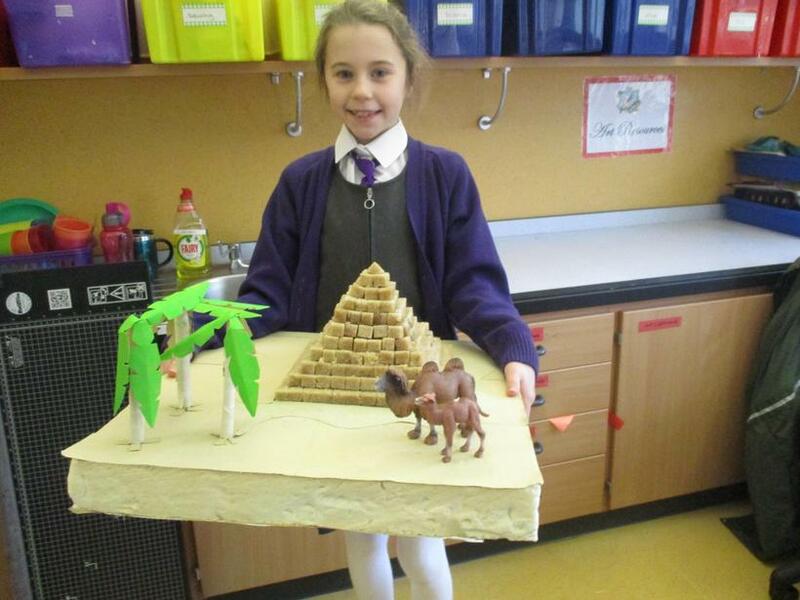 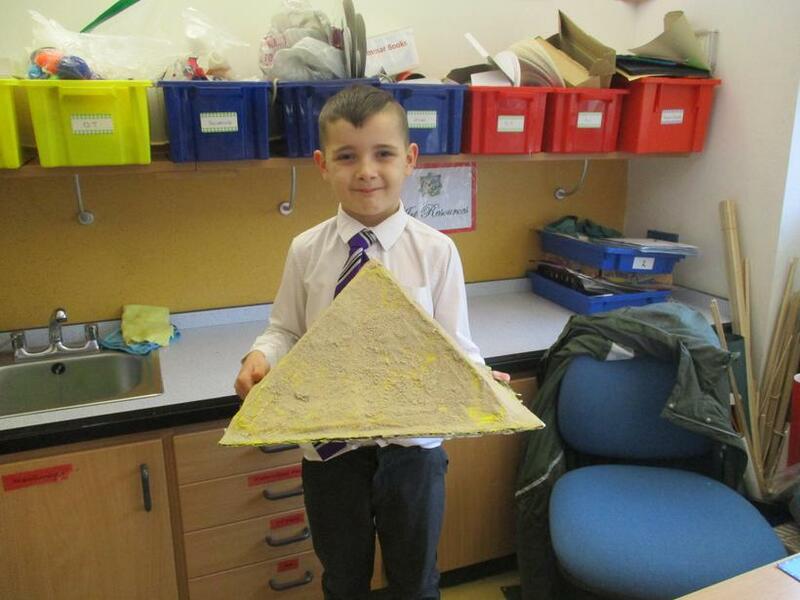 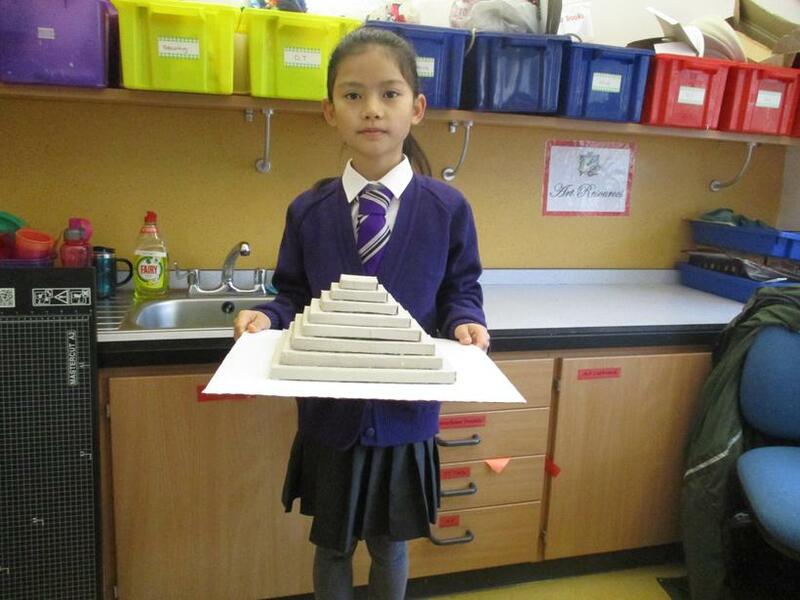 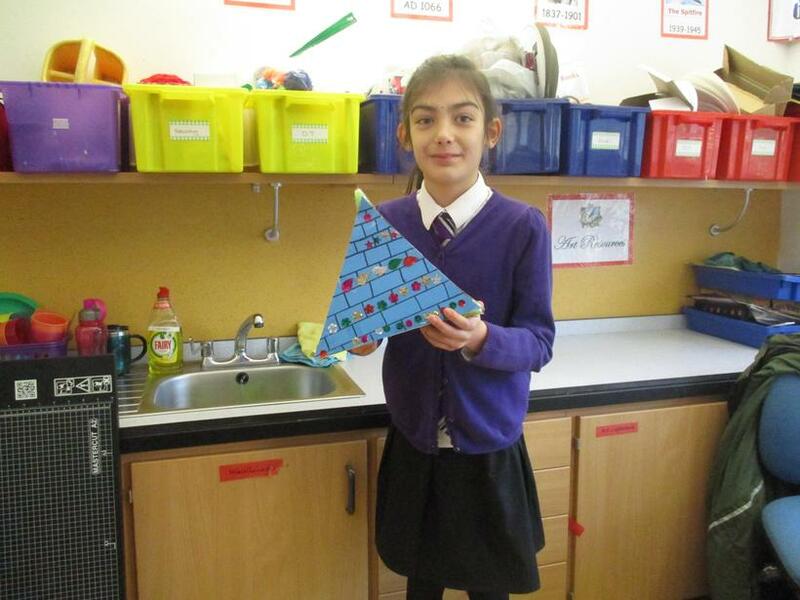 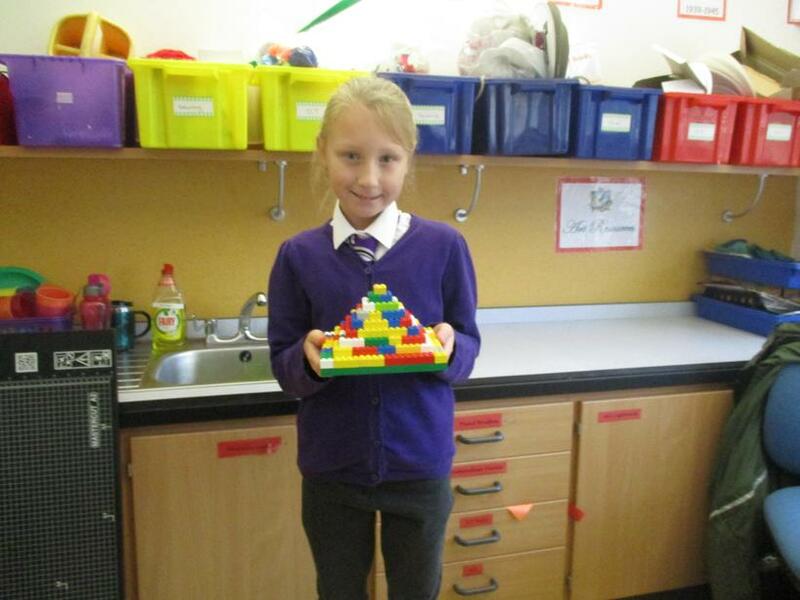 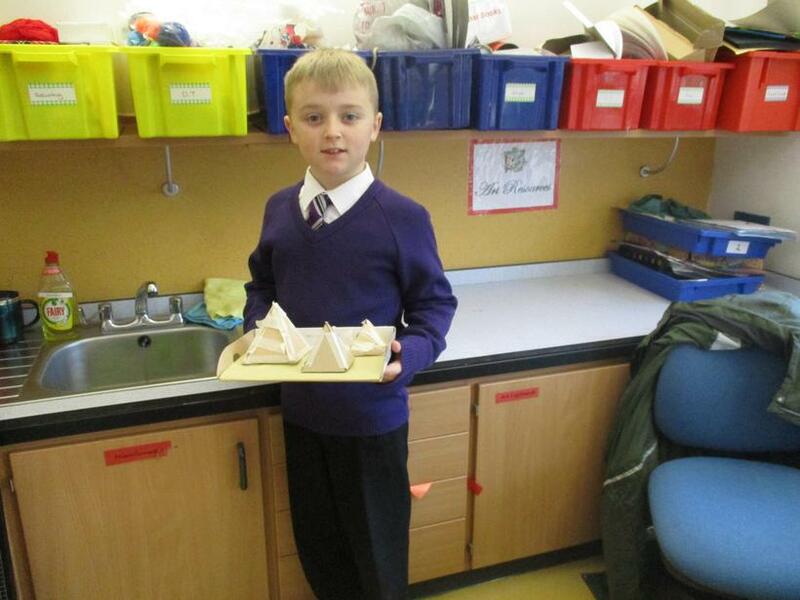 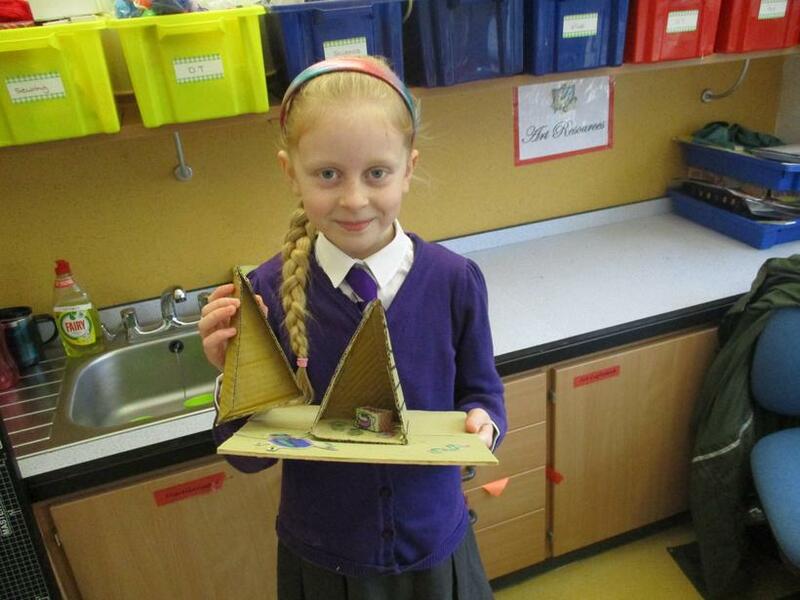 There were such a wonderful range of pyramids made with so many different materials - Well done Monkeys! 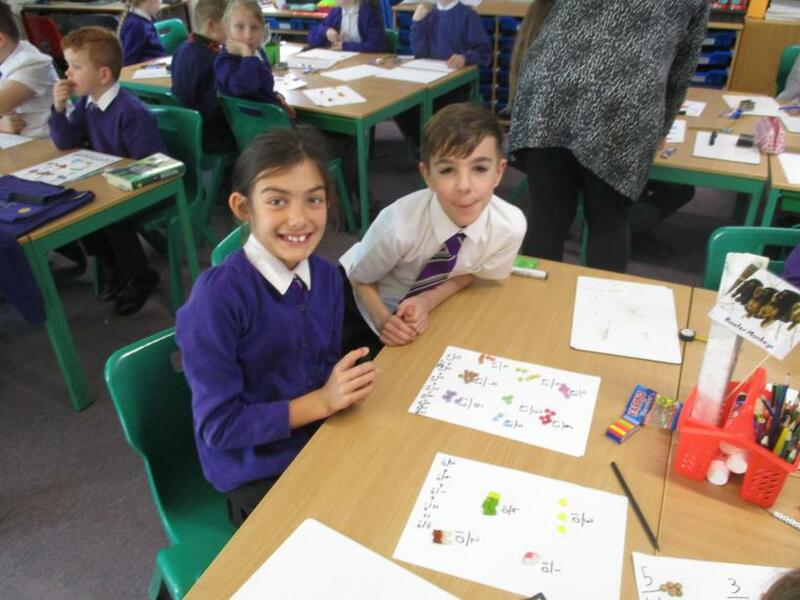 Please be aware that children should be bringing their spelling folders in on a Monday, ready to receive their weekly spelling list and be tested on the previous week's spellings. 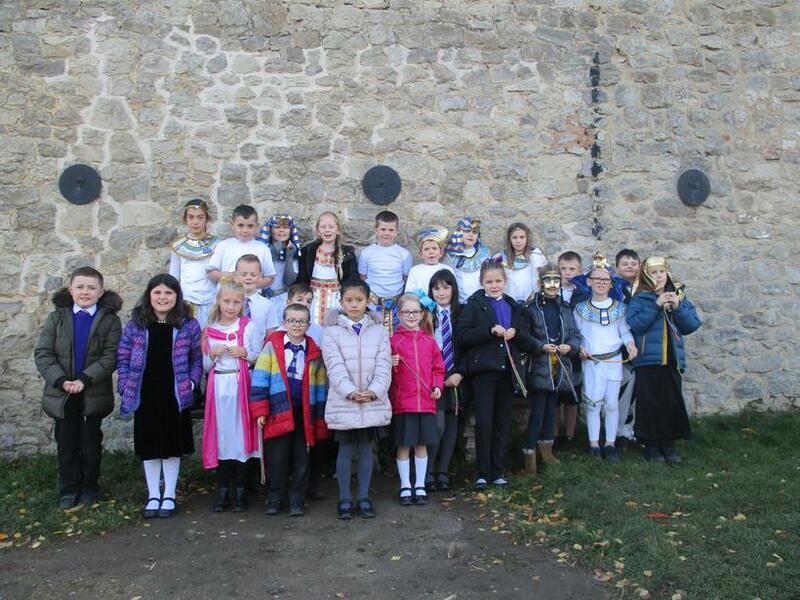 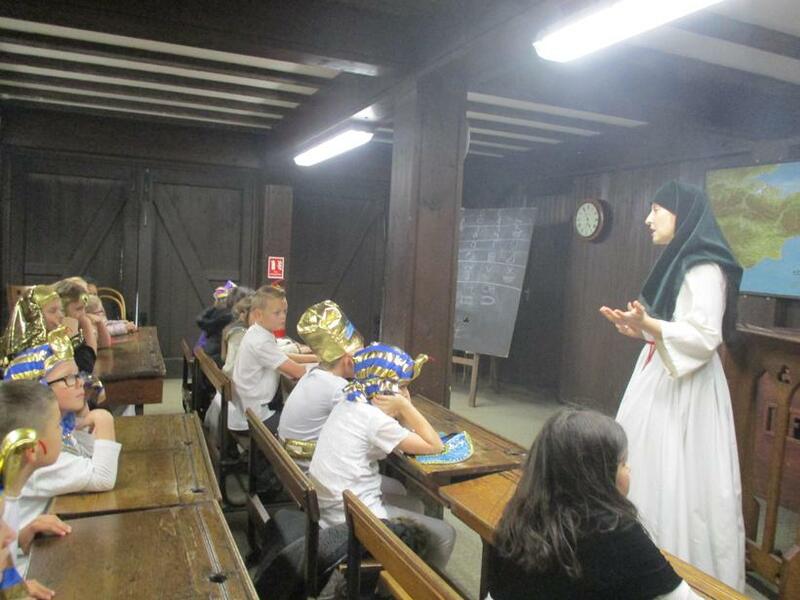 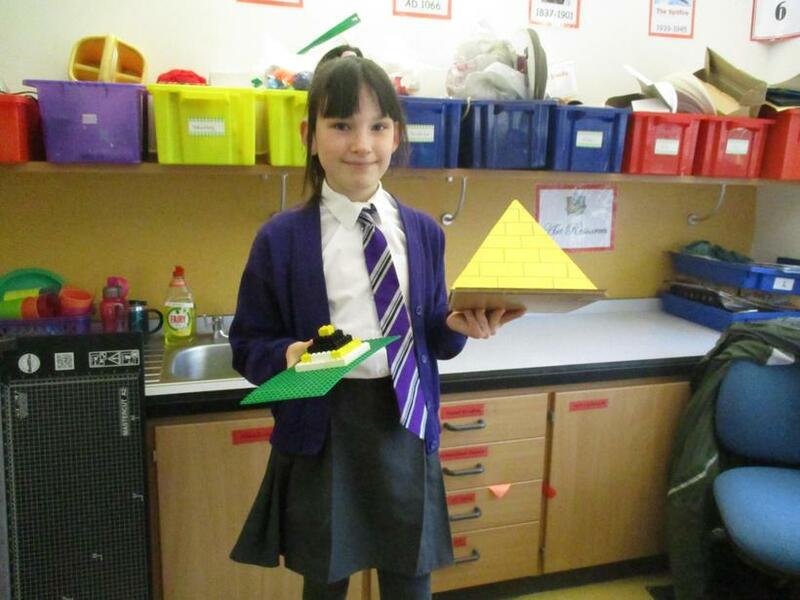 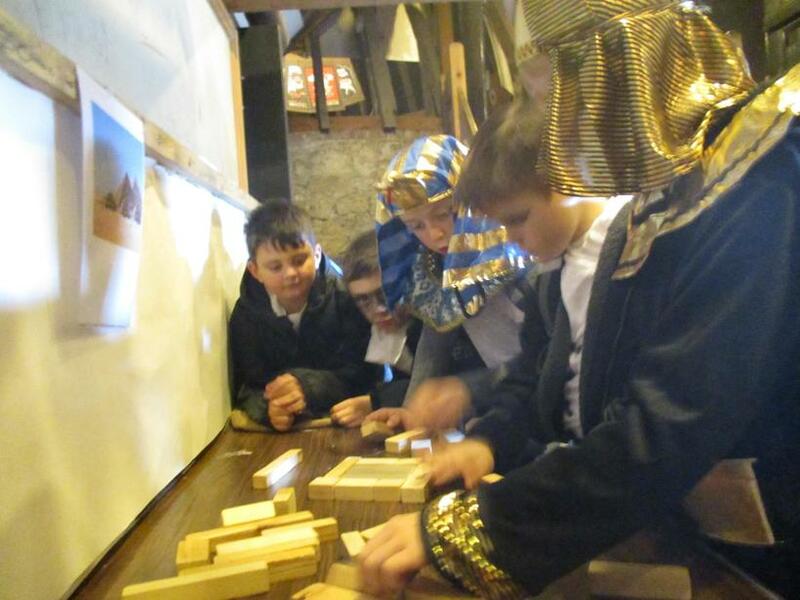 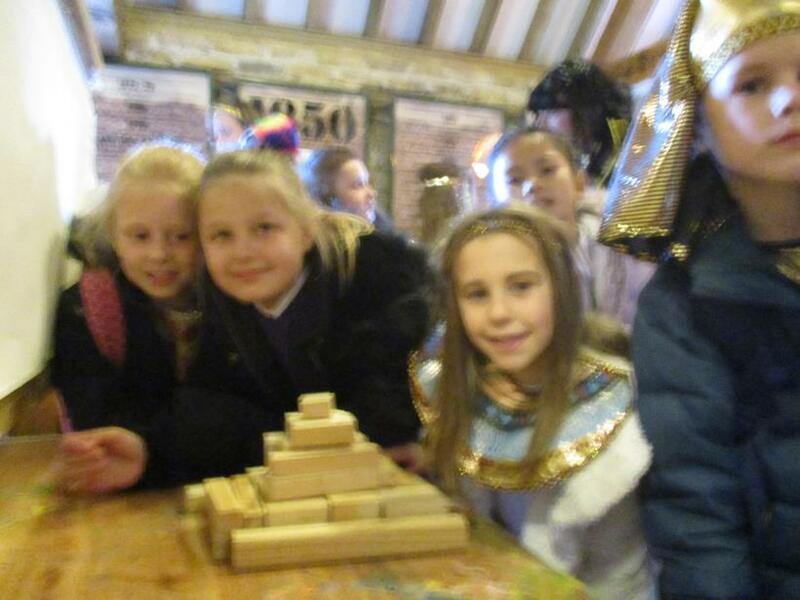 Year 4 went to Kent Museum of Life for an Egyptian activity day. 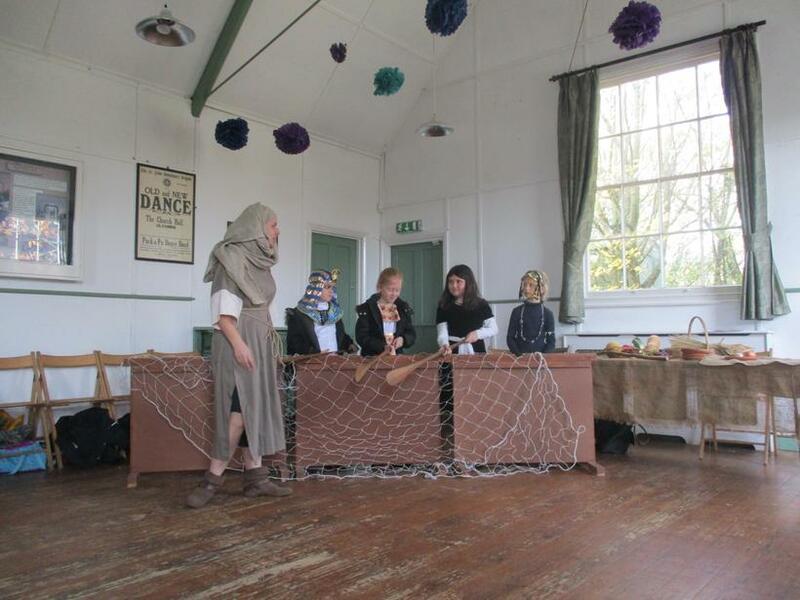 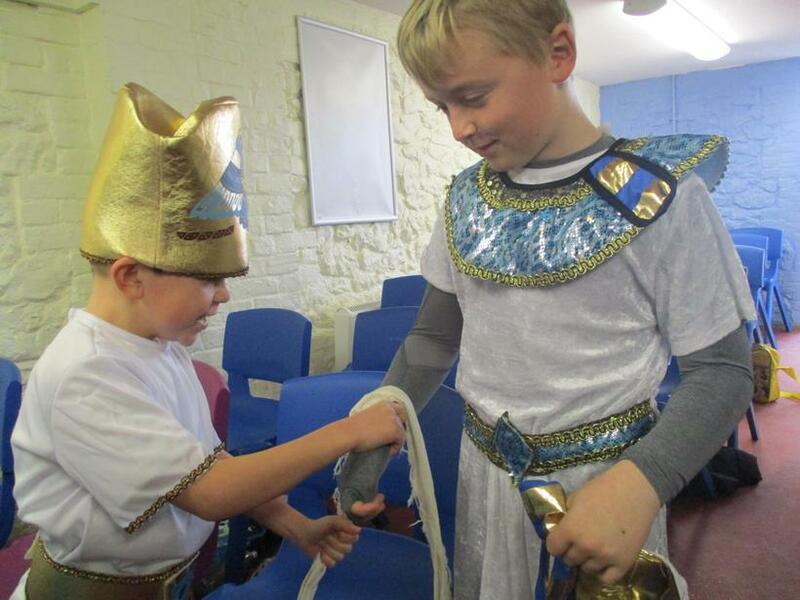 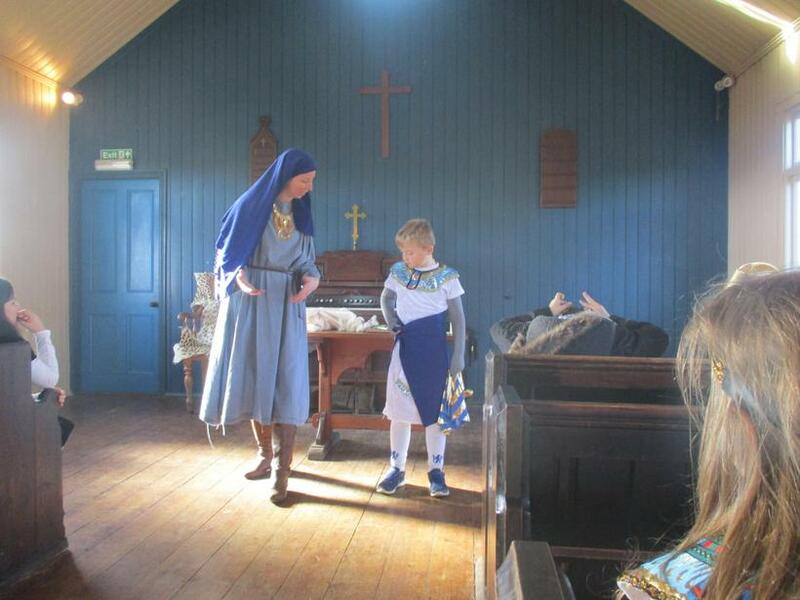 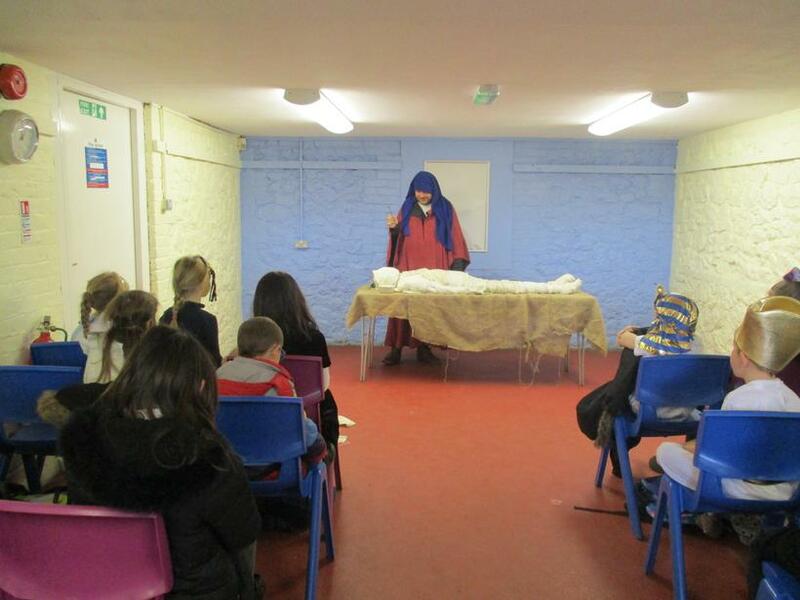 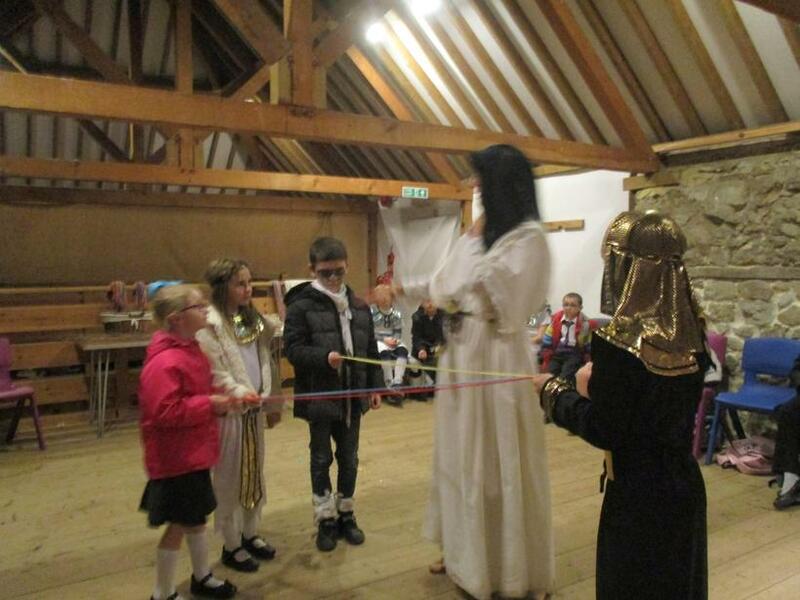 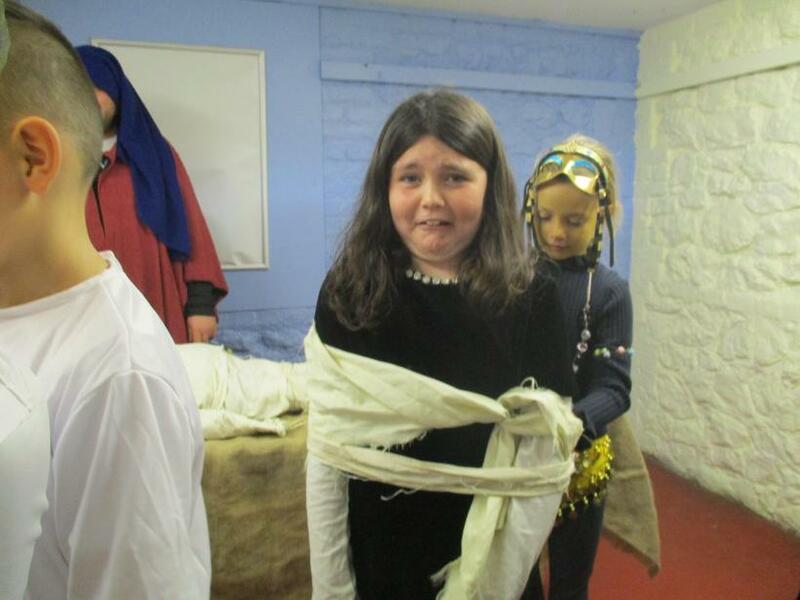 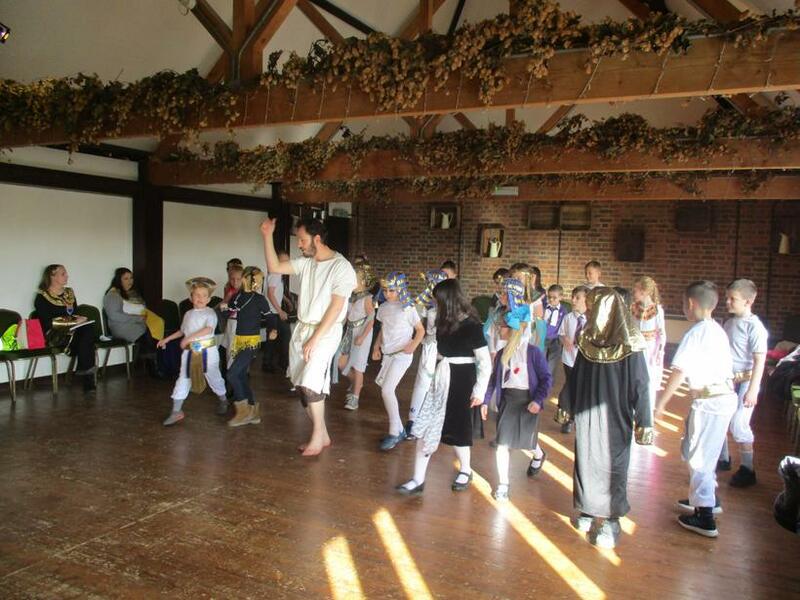 Some of the activities included rope making, dressing like an Egyptian, the afterlife and entertaining the Pharaoh. 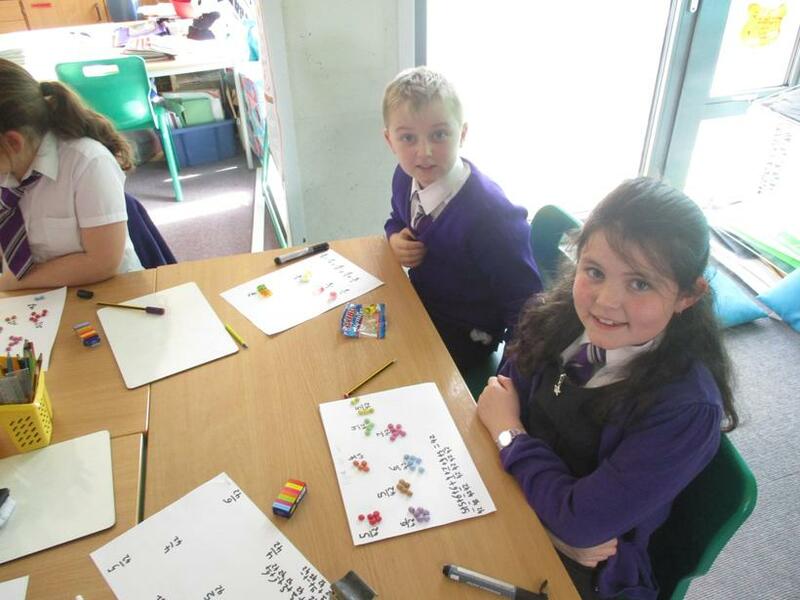 Here are some pictures of them enjoying their day!